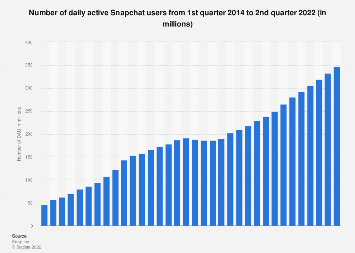 Ever since Snapchat introduced Snapchat Stories in October 2013, the stories format has quickly gained popularity in social media. 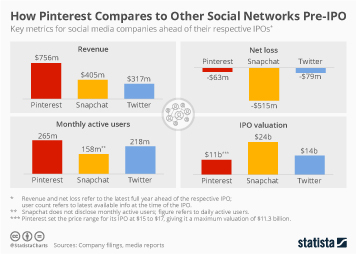 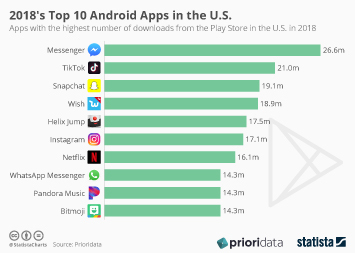 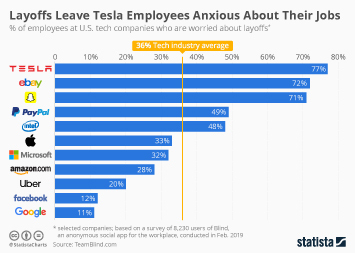 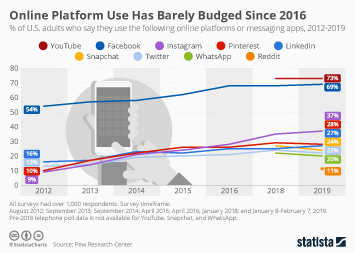 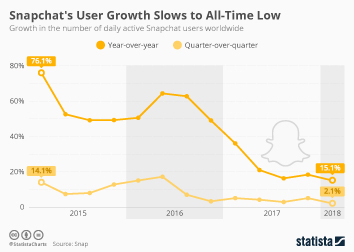 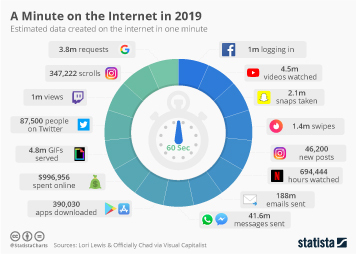 Seeing the success that Snapchat had with the new format that let users build chains of content (both video and photo) that would disappear after 24 hours, Facebook implemented similar features across all its social media and messaging platforms with Instagram Stories in particular quickly gaining traction among the platform’s users. 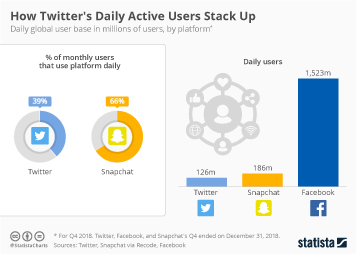 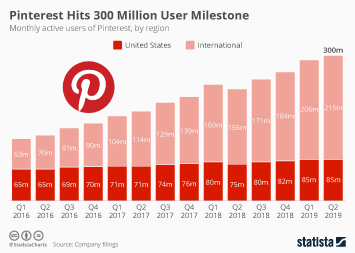 In June 2018, Instagram Stories surpassed 400 million daily active users, making it more than twice as big as Snapchat, which had 188 million daily active users in Q2 2018. 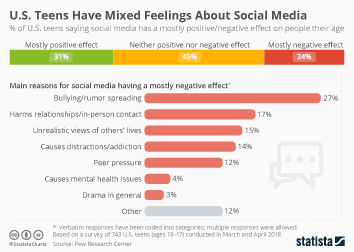 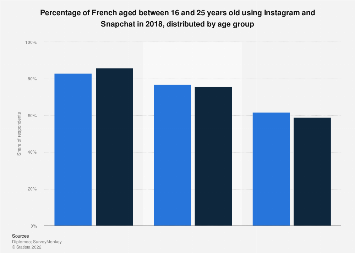 However, according to a recent study conducted by VidMob, young Americans, especially those between the ages of 16 and 24, still prefer Snapchat over Instagram Stories, with Facebook Stories a distant third. 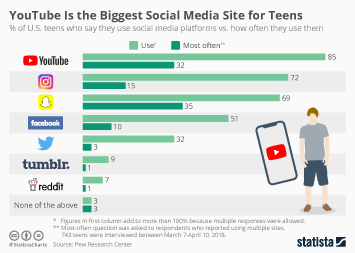 What’s also interesting about VidMob’s findings is the gap between stories consumption and stories creation. 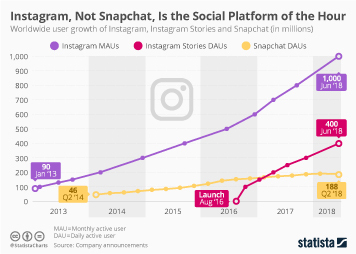 As the following chart illustrates, the creation of stories is significantly less widely adopted than the consumption of the popular format. 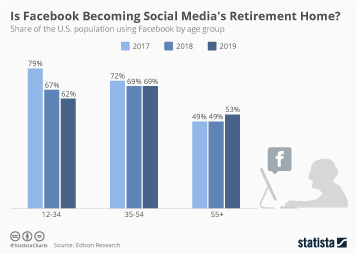 This chart shows the percentage of Americans aged 16-34 who create/consume stories on social media platforms.